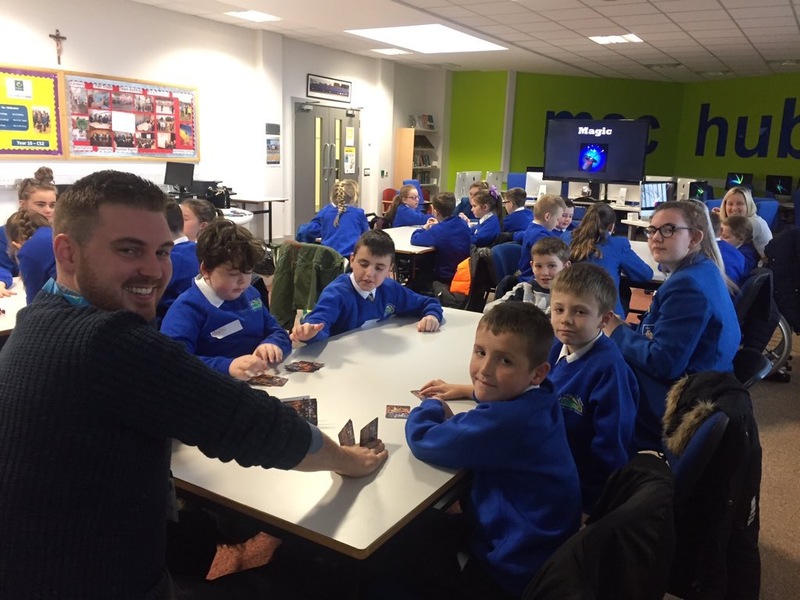 Learning about algorithms through Magic tricks with St. Paul's Primary School in our Digital Schoolhouse Workshop. 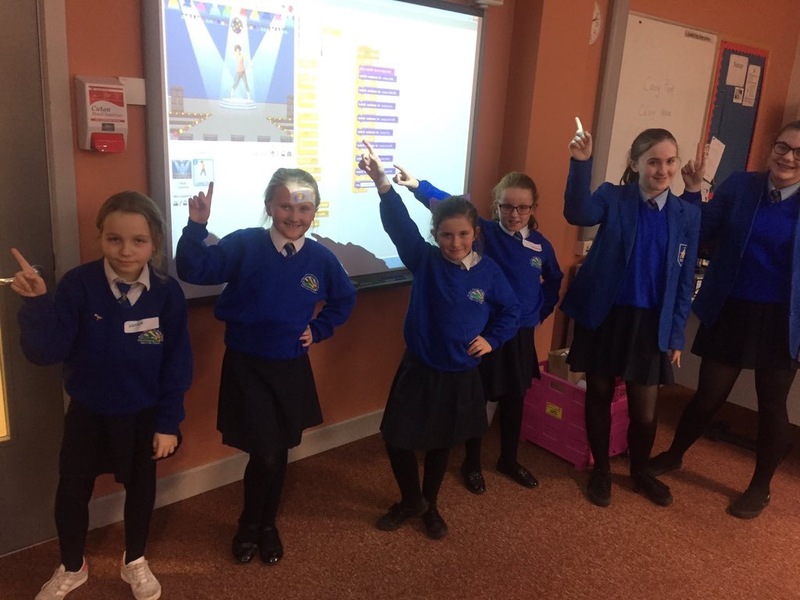 Learning computing through Dance. Getting with the Algorithm.